As the summer months come to a close and as political campaigns around the country ramp up outreach efforts, NORML chapters are working to make sure that supporters of marijuana law reform efforts are registered to vote. Through our partnership with Rock the Vote, we’ve made it quick and easy for our members and supporters to make sure their voices are heard this November. This is especially important in states like Missouri, Michigan, North Dakota and Utah — where marijuana law reform initiatives will appear on ballot this November. From hosting voter registration drives, and voting parties, to providing education about voting laws and the benefits of ending marijuana prohibition, NORML Chapters will be busy engaging voters and mobilizing supporters in advance of this November’s election. “With Missouri’s voter registration deadline quickly approaching, it’s important for supporters of Amendment 2 to make sure they’re registered to vote. Historically, marijuana ballot initiatives perform better when younger people vote. Voter turnout will absolutely be a factor in the outcome of this November’s election,” said Jamie Kacz, Secretary of Missouri NORML. Also, to help educate our members and supporters about candidates who are supportive of marijuana law reform efforts, NORML is working with “Smoke the Vote” to create state-level and congressional scorecards, similar to our Governor Scorecard, that outlines each candidate’s marijuana policy positions. The final version will be available within the next few days. Furthermore, several NORML chapters, like Arizona NORML and Texas NORML, have created their own regional voter guides for the 2018 midterm elections! Stay informed – Rock The Vote offers voter registration resources, election FAQs, and opportunities to help build the political power of young people in the United States. 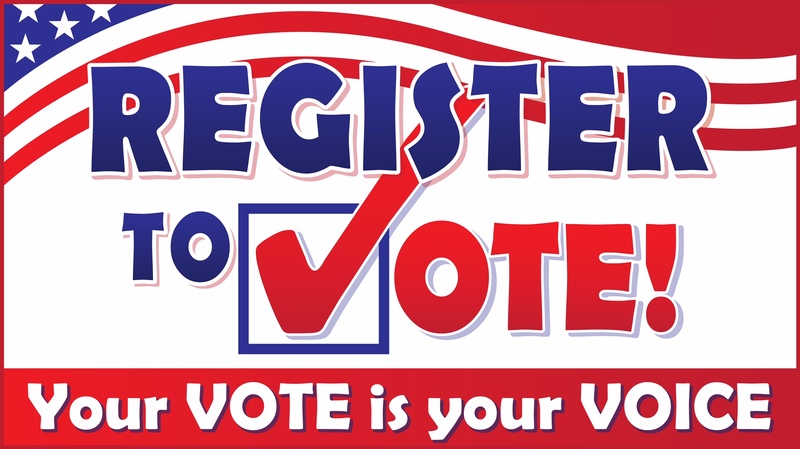 Voter Registration Deadline – Use U.S. Vote Foundation to find your state’s deadline.